Thank you for visiting our website! 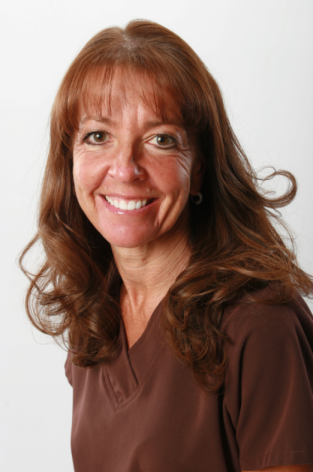 If we can answer any questions you may have about our practice or the many high tech dental procedures we have available for your comfort, please feel free to contact us using any of the methods listed below. 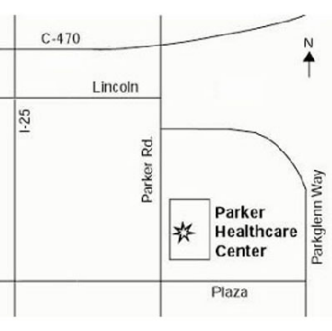 Parker Healthcare Center is conveniently located on the west side of the street.